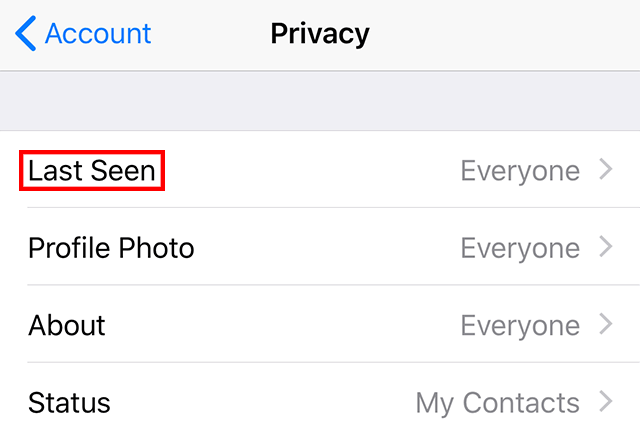 Did you know that WhatsApp allows you to change who can see your “Last Seen” status if you don’t want other users to know when you were last using the WhatsApp application? Our guide will show you how this works. Note: These screenshots were captured in the WhatsApp app on iOS. Also note, your Last Seen status and your “Online” status are different things. 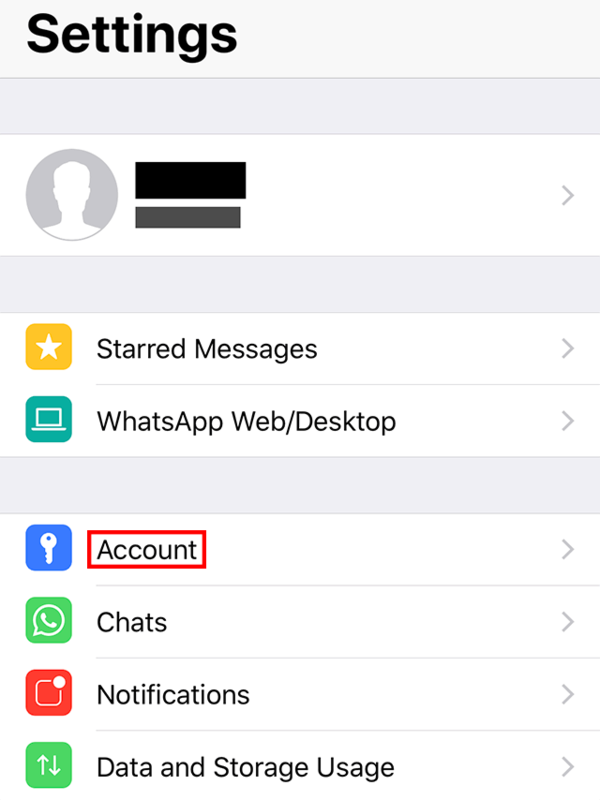 If you are actively using the WhatsApp app (and you’re connected to the internet), the app will show that you’re online, even if you have chosen to prevent people from seeing your Last Seen status. 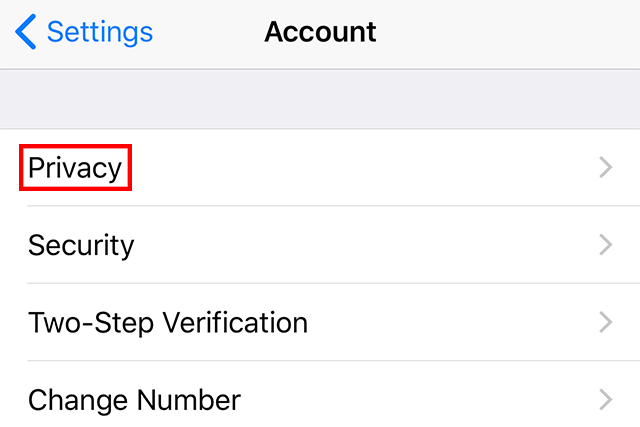 Step 5: Tap either “My Contacts” or “Nobody” to limit who can see your Last Seen status (by default, all users can see it). If you tap My Contacts, only your contacts will be able to see your Last Seen status. If you tap Nobody, no one will be able to see this information. 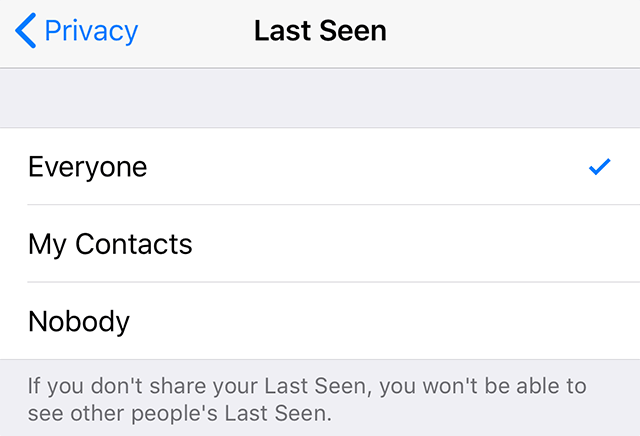 Note: If you stop sharing your Last Seen status with other users, you also won’t be able to see other users’ Last Seen statuses.